EFA's Make Democracy Work Initiative aims to repair and protect the pillars of a free, transparent, and fair democratic system, protect and expand access to voting, and ensure a complete 2020 census count. With an initial focus on North Carolina and Florida, EFA made our first round of grants in the autumn of 2017. The Foundation will continue the Make Democracy Work Initiative through at least 2020. Our Florida grantmaking focuses on remedying the most egregious civil rights issue of our time: restoring voting rights for returning citizens. 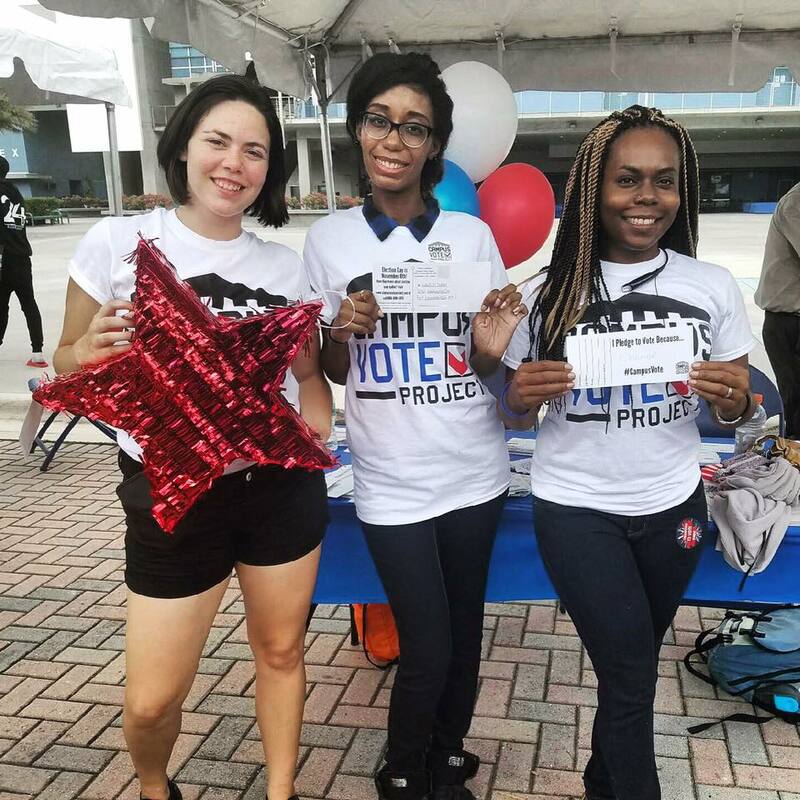 Over 1.6 million Floridians are disenfranchised due to past felony convictions, and EFA's grantee partners are working on a 2018 ballot initiative to to overturn this racist form of voter suppression. EFA supports 501(c)3 voter education related to restoring voting rights, and provides infrastructure support to organizations involved in the ballot initiative. 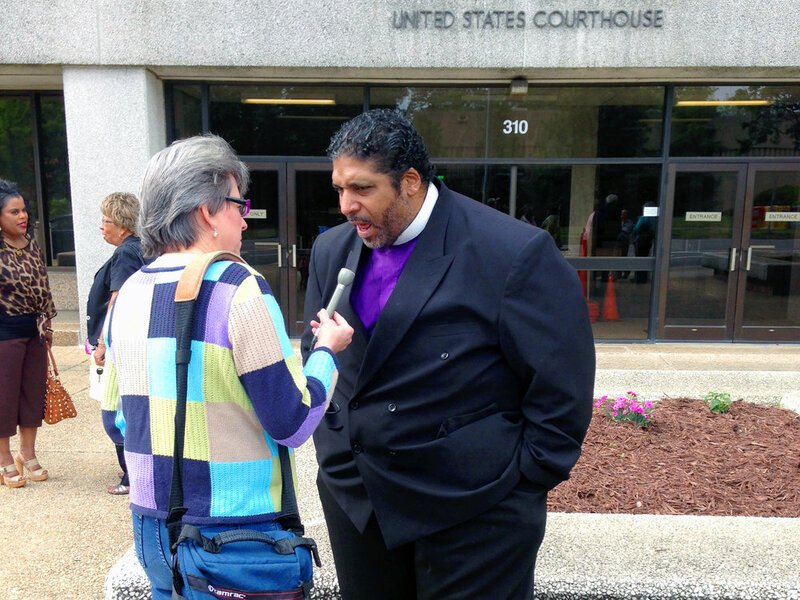 North Carolina has been victim to the most extreme racial gerrymandering in the United States. 2018 brings new opportunities with redrawn maps that will be approved by an independent judicial panel. EFA supports organizations that will educate voters about these new maps and mobilize North Carolinians to exercise their right to vote. 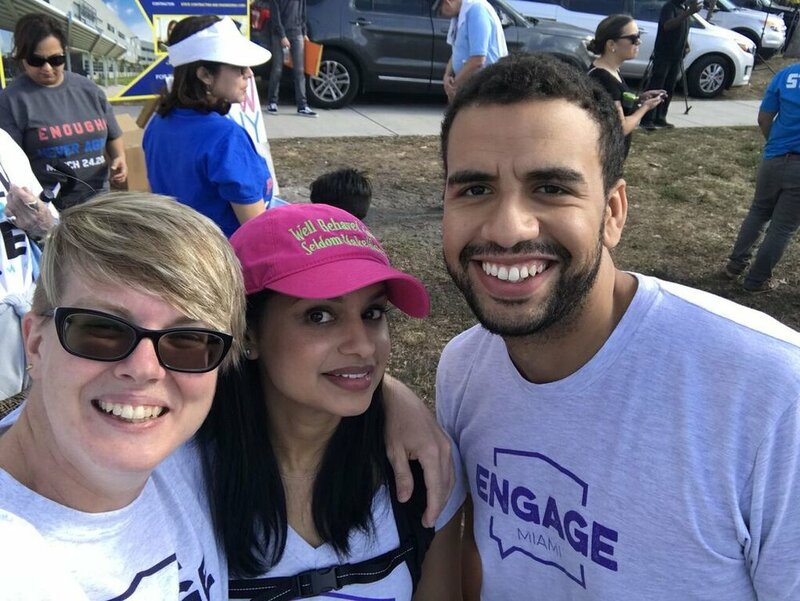 EFA’s Make Democracy Work Initiative welcomes project and program ideas that will help to increase access to the ballot box in Florida and North Carolina. More specifically, in Florida we are interested in innovative ideas that would help restore voting rights for returning citizens. In North Carolina we are interested in innovative ideas that will help ensure a fair redistricting process and/or increase voter participation among members of the New American Majority. Note that EFA only funds c3 activities. Please click here to describe – in 250 words or less – your idea, project, or program. All submissions will be automatically confirmed, and a member of the EFA team will contact you if there is alignment with our goals. Note that in order to receive funding from EFA, your organization must be a 501(c)3 public charity, academic institution, or a government entity.